Loyalty points are often something we collect without thinking. We scan our cards and make our purchases – only dimly aware of the points balance slowly ticking up in the background. It seems it’s very common to lose sight of how much we have accrued. Research reported in the Telegraph suggested that there were nearly £6 billion worth of unclaimed points across the top 10 loyalty schemes alone. Even the most dedicated of loyalty point collectors might not think about what happens to their points after they die. Yet over time – or through high-end purchases like cars, holidays, and travel – those loyalty points may represent significant amounts. According to TopCashback, customers in the UK accrue around £5.7 billion through loyalty schemes every year – which averages out at roughly £112 per person per year. This means it is certainly worth considering what will happen to your reward and loyalty points after you are gone, especially if you regularly collect large amounts. You may be able to leave them to your loved ones, so that they can enjoy the benefits of your dedicated shopping! Can I leave my loyalty points in my Will? There is no single answer to this question, unfortunately. The terms and conditions for loyalty point schemes are not standardised across the industry, and it is the terms and conditions which decide the rights you have concerning your points. You can choose who should inherit your loyalty points. A Will also allows for more detailed arrangements, such as giving points from different schemes to different people. Your loved ones will be aware that your loyalty points exist. Referring to your points specifically in your Will ensures that your loved ones are aware of them and have the relevant details. Of course, making a Will confers many other benefits besides, such as the ability to save on inheritance tax through your arrangements. In loyalty schemes where terms of this kind apply, it will mean your points will not form part of your estate upon death and therefore cannot be transferred under the terms of your Will or through intestacy. Other terms and conditions may prohibit loyalty points from being transferred into anyone else’s name. In either case, it means your points will be lost upon your death unless any other terms allow for a transfer of your points balance. Usually this will be at the discretion of the company running the loyalty scheme. What should I do if I want to leave my loyalty points to a loved one? You should start by examining the terms and conditions of each loyalty scheme in which you have points that you would like to pass on. Some terms and conditions may be complicated. 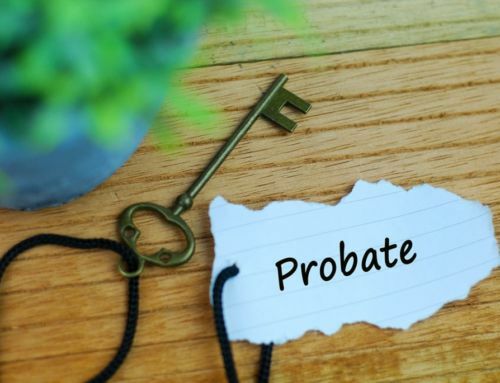 If you need help to interpret any of the terms relating to bequeathing your loyalty points, please feel free to get in touch with us. 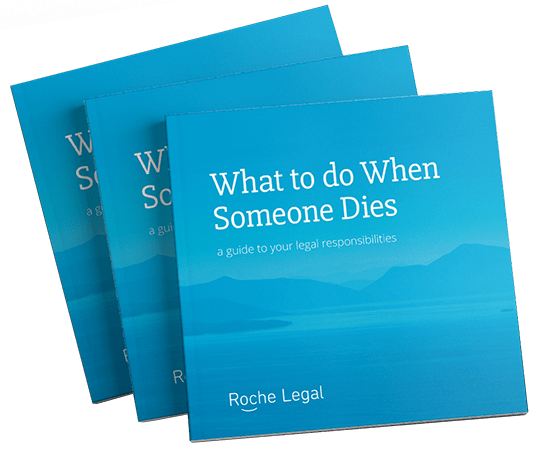 Even if the terms and conditions mean you are unable to leave your points through your Will, they may allow your loved ones to obtain your points through other methods, such as contacting the company after your death and claiming them. For those schemes which do allow points to be passed in your Will you should consider including them when making a Will or when updating your existing Will. They could represent significant value and might allow you to give an extra benefit to your loved ones after you are gone.